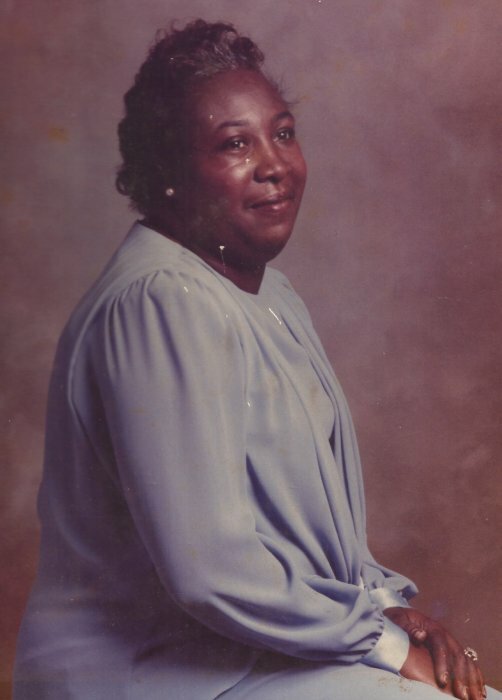 Obituary for Dorothy (Cobbs) Simmons | Worley Funeral Home, Inc. The funeral service will be held at 11 a.m., Friday, February 22, 2019 at Shiloh Missionary Baptist Church, Adams Run, S.C., with Rev. Alvin Bonaparte officiating. Burial will follow in Greater St. Mark A.M.E. Church Cemetery, Adams Run, S.C.